CONDO SOLD FOR $485K. PLEASE READ PRIVATE REMARKS! Welcome to the charming "Fountain Plaza" community. As soon as you open the front door, you will begin to feel the warm home feeling of this townhome. 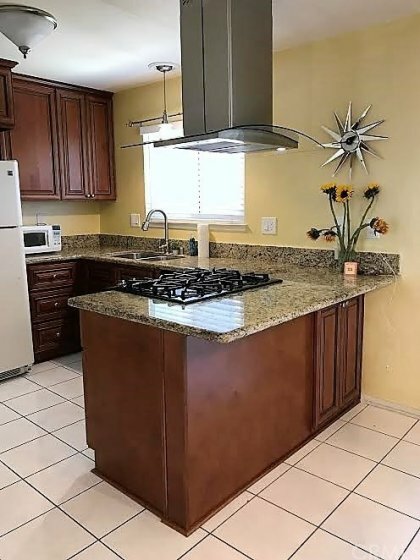 You will immediately notice the inviting living room complimented with wood laminated flooring that will lead you to the spacious dining area and upgraded kitchen featuring granite countertops, cabinetry with self closing drawers and matching stainless steel appliances to go with the home. The dining room is spacious and great for entertaining friends and family. It has dual pane sliding doors that leads towards your private patio between your home and 2 car garage. Garage has built in cabinets. Patio also has storage. The Master bedroom features two large closets and access to the bathroom. As for the other two bedrooms they are quite large and offer nice sized closets. The stairs and entire upstairs has laminated wood flooring. Swimming pool, spa and a clubhouse within the community. Highly ranked schools. 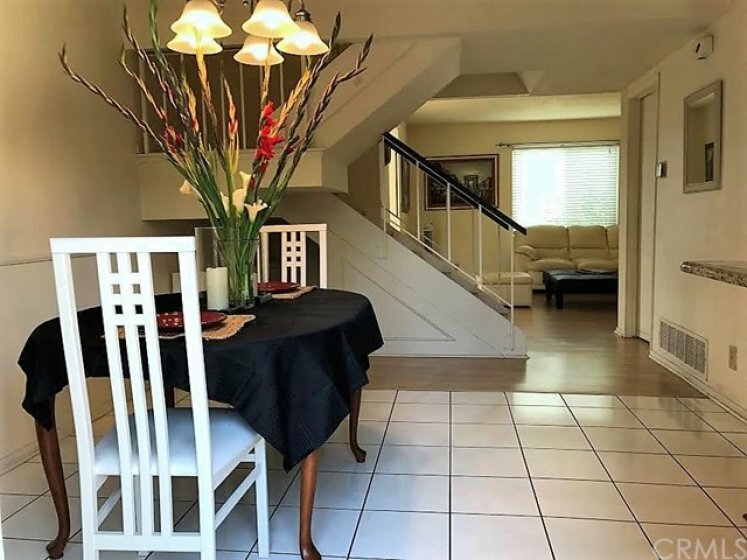 Conveniently located and within walking distance to grocery stores, restaurants, freeways and entertainment. Don't miss out on this rare opportunity to live in a great neighborhood! Fountain Valley is a GREAT place to live. Listing provided courtesy of Carina Ernst at Realty One Group Inc.
4 beds, 1.25 baths, 1,386 sq.ft.